The Spectra Precision Blower 929 provides variable speeds to maintain the temperature around your pipe laser. 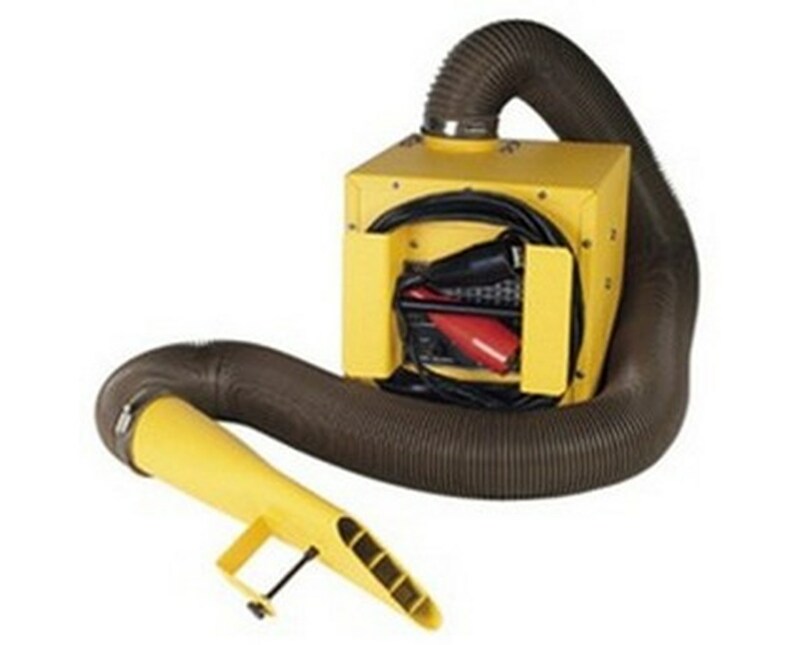 This blower's high-capacity output ensures that your pipe laser operates as best as possible despite the temperature of the surrounding environment. It also prevents the laser beam of your pipe laser from being bent or broken. 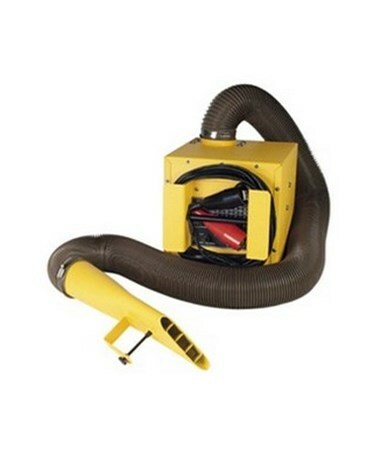 The Spectra Precision Blower operates on 12-volt DC power.